The Caledonia Education Foundation is proud of our many Alumni. 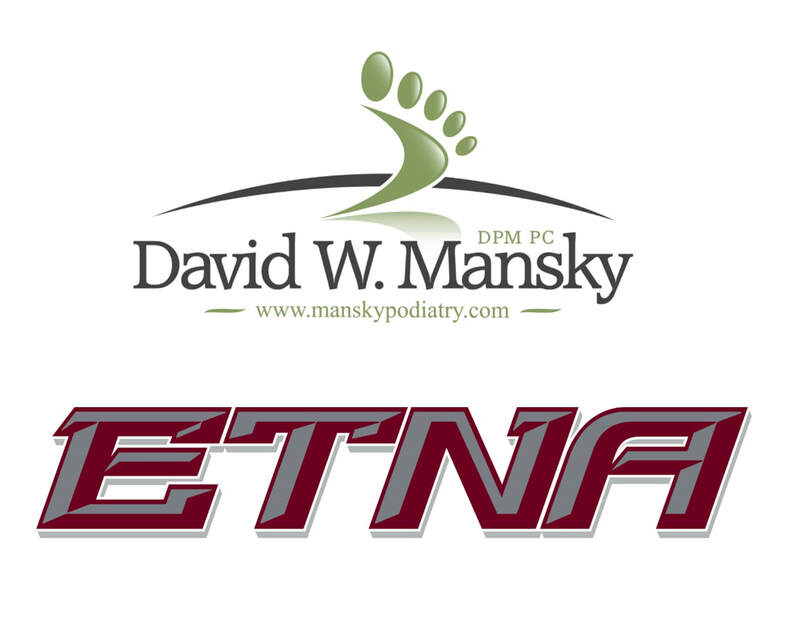 We are happy to bring people together from former classes as well as reconnect them with faculty, staff, and the community that helped mold them into the person they are today. We invite Alumni to come back to homecoming festivities each year including our Foundation Fest Tailgate Event held right before the Homecoming football game. 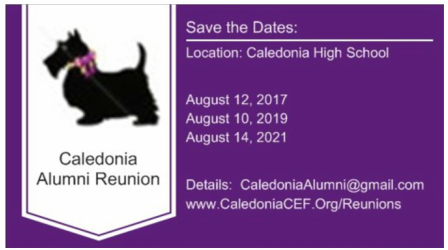 If you are planning a reunion and would like is to help promote it, please email the information to us: info@caledoniacef.org. We will post the information and contact information for the reunion.